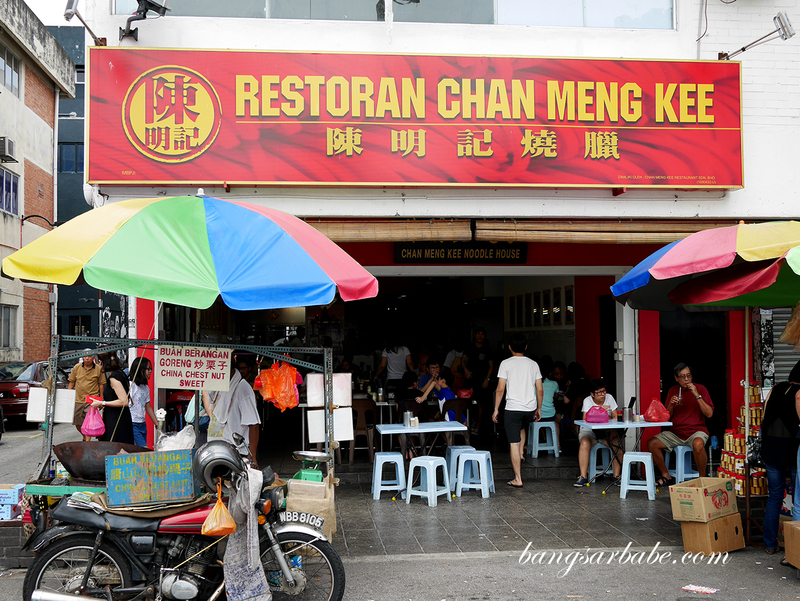 Chan Meng Kee in SS2 has been around for a number of years but I only managed a visit a couple of days back when rif wanted to eat around the area. He has eaten there before and said good things about the food so I had to try it for myself. Service is prompt and food doesn’t take long to arrive. From what I was told, the ordering system has improved since they first started so lucky me I reckon. 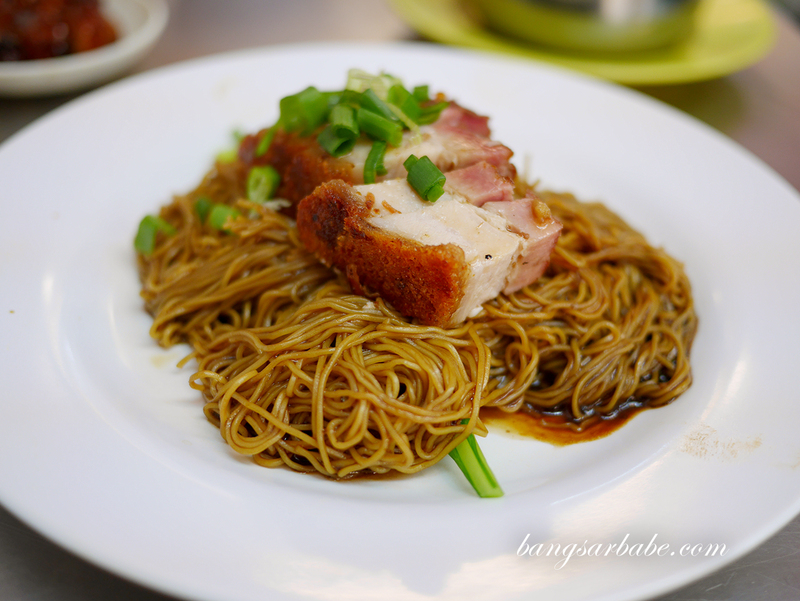 Popular items here include the wantan mee with either barbecued pork (char siew) or roasted crispy pork (siew yuk) – the wantan mee is quite good texture wise. I liked that the noodles were cooked just right so it retained a springy texture. 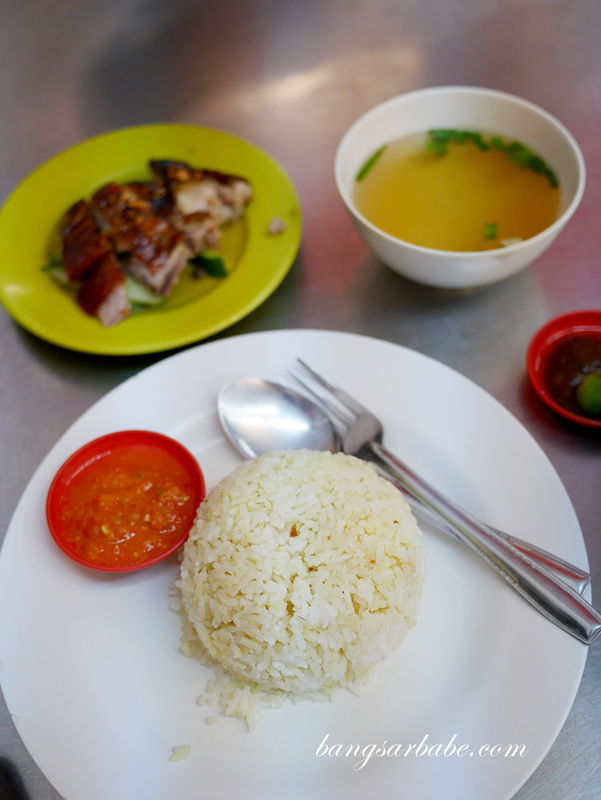 We opted for the version with siew yuk (RM6.50 – regular) and found the meat to be quite decent as well. 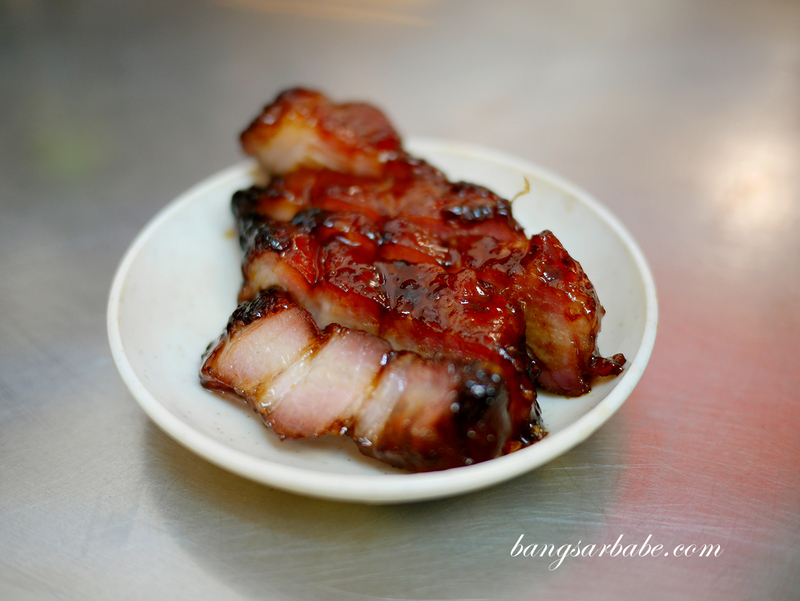 There was a good balance of fat and meat, plus the skin was crisp and light enough to crackle when you sink your teeth into the siew yuk. 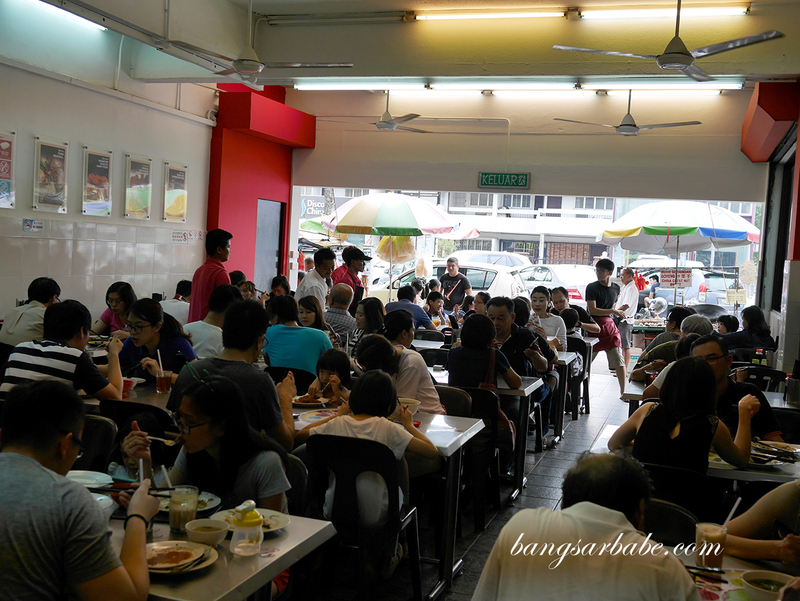 They also make decent char siew which came with my bowl of curry laksa (RM7.50 – regular). 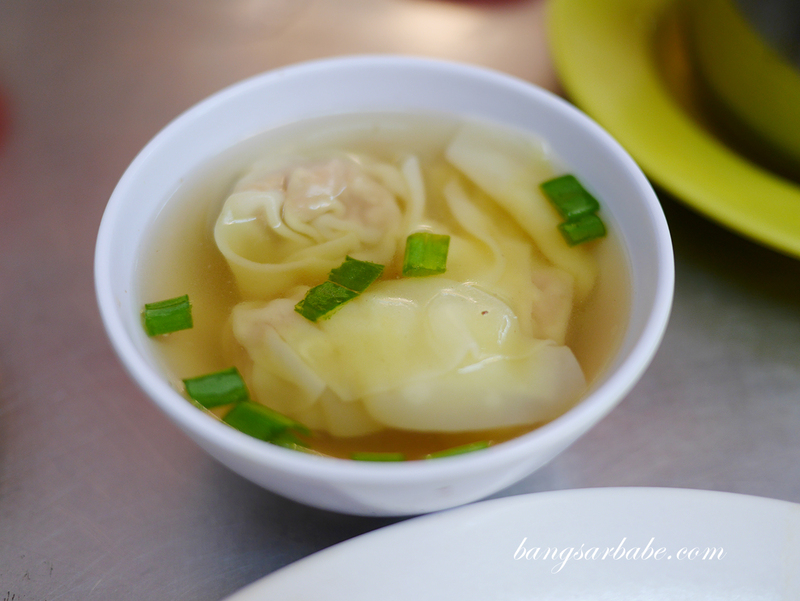 Granted the laksa broth isn’t the best I’ve tasted, it was a good accompaniment to the wantan noodles and char siew. 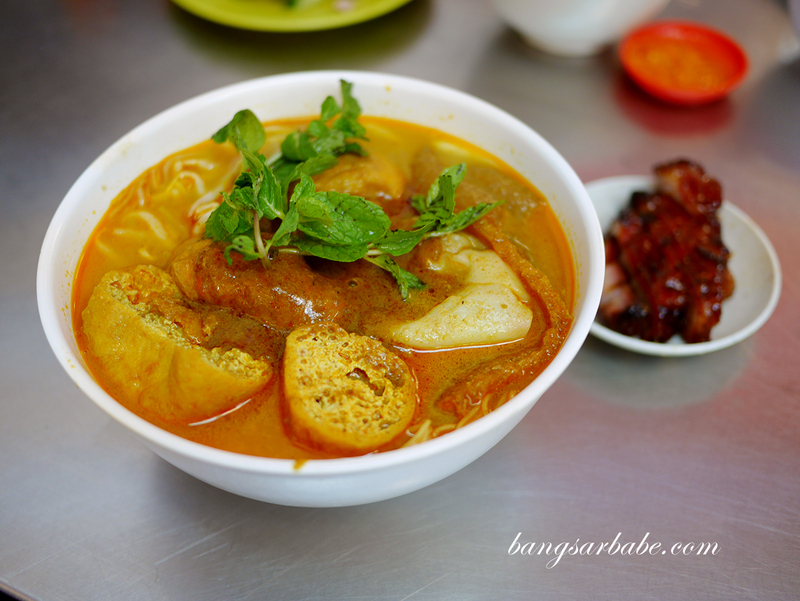 The laksa came with tender pieces of fried pig’s skin, wantan and tofu puff; substantial enough to feed a large eater. I learnt from rif that if you were to order a single portion of char siew, that would cost RM6.50 and it would only be slightly larger than the one that comes with the curry laksa. 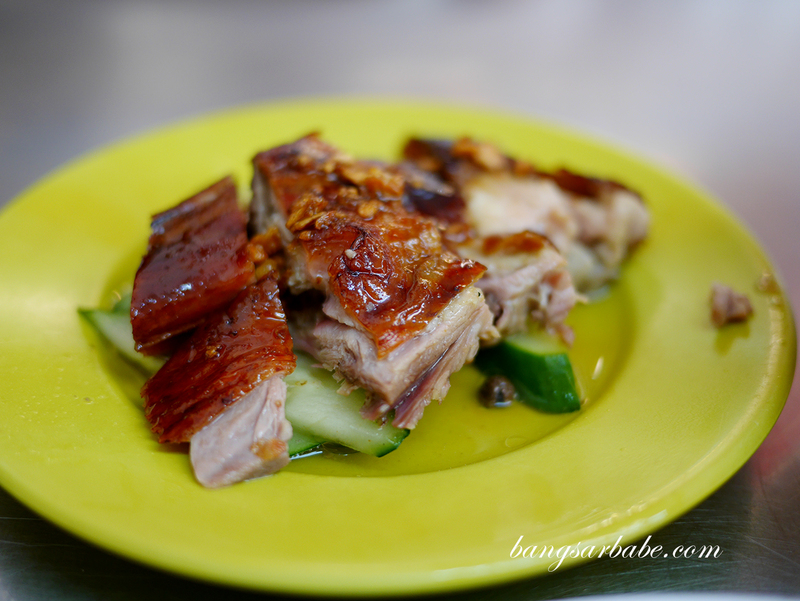 Chan Meng Kee is also famous for their roasted duck (RM8 per portion) so we ordered one to try. This was not bad at all, though it might be because we got the dark meat. The skin was well seasoned and what I liked about the roasted duck here is how the fat has melted into the flesh, adding flavour to the meat. The accompanying chili dipping sauce packs quite a punch too – perfect with rice. 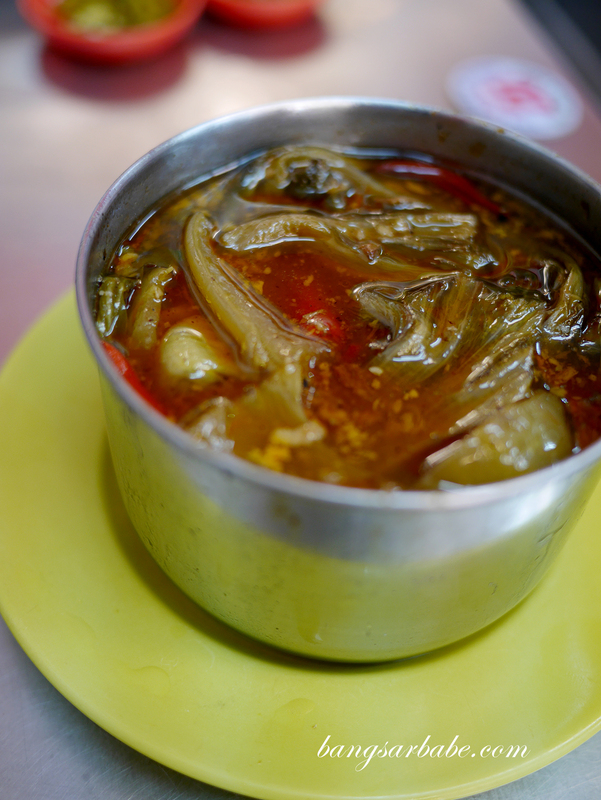 I must always order the spicy assam vegetable (RM6.50 per pax) whenever I see it on the menu. That said, the version at Chan Meng Kee wasn’t much to shout about. It was not particularly bad, but neither did it have that spicy and sour kick I look for in this vegetable stew/soup. Our bill came up to about RM33 for the above, inclusive of a drink. Not too shabby for a hearty lunch. It can get really stuffy in the restaurant so do dress comfortably if you’re planning to go. Either how, be prepared to sweat! 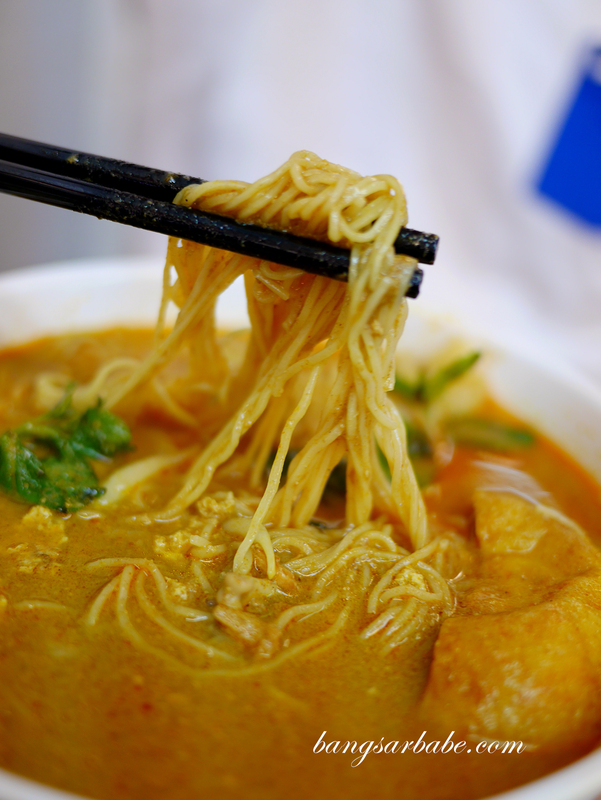 Verdict: I found the wantan mee and roasted meats pretty good, though the curry laksa could have been better.